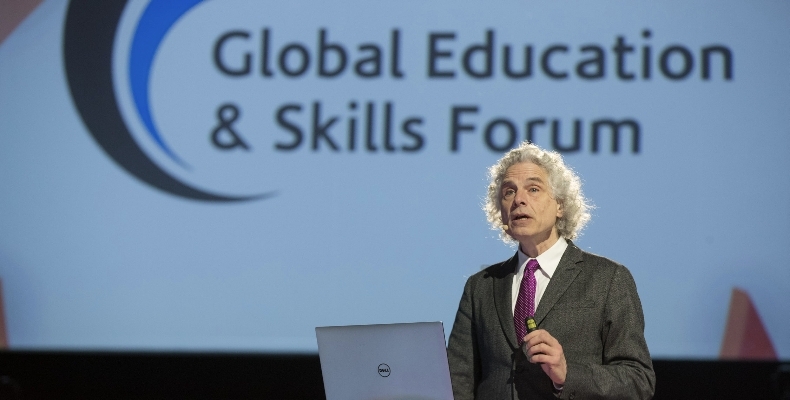 The Global Skills and Education Forum in Dubai this year welcomed over 2,000 delegates, 297 speakers and over 100 teachers from 144 countries. Focusing on the theme ‘who is changing the world?’ the forum highlighted the main challenges in education across the globe, and provided a space for educators, policy makers, edtech developers and other stakeholders to exchange ideas and best practice. Held at the impressive Atlantis, the Palm hotel in Dubai, and hosted by the Varkey Foundation, the event welcomed some high-profile names, including former UK prime minister Tony Blair, author Steven Pinker, and former president of Costa Rica, Laura Chinchilla. Unlike many education events, GESF also allowed space for delegates to hear from young people. 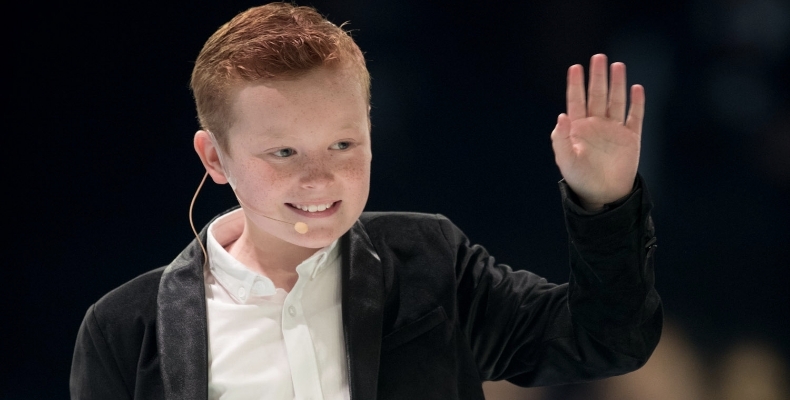 The closing plenary saw popular 10-year-old vlogger Braydon Bent win over the audience with his engaging speech, and interview skills that reach far beyond his years. Panels such as one on how edtech can empower teachers also heard from school students, a refreshing feature that helped draw attention to the real reason for such events; namely, improving learning. Another central issue in the GESF discussions was the disparity in education access across the world. From refugee crises to gender inequality and xenophobic cultural practices, there are many reasons why large groups of individuals are excluded from formal learning. Raj Kumar, editor at Devex, referred to the fact that there are currently around 250 million children in the world going without education. However, despite the great challenges being faced throughout the education sector, GESF presented a landscape that is in fact improving. From the innovative pitches for the Next Billion Edtech Prize, addressing issues such as parental engagement, lack of access, and numeracy and literacy rates, to author Steven Pinker’s keynote speech citing encouraging global economic statistics, there was certainly an air of positivity throughout the event. One such step towards improvement was put forward by the winner of the Next Billion Edtech Prize audience vote, Tanzanian start-up Ubongo. There is currently a reading crisis throughout the African continent, with over 440 million children dealing with literacy problems, and Ubongo is an edutainment company proving educational content via TV, radio, and mobile phones across Africa to improve literacy and numeracy. The resources deliver localised content in the subject areas of maths, science, and English as a second language, as well as soft skills such as social and emotional wellbeing, financial literacy, and gender equality. A fellow Next Billion winner, Dost, a non-profit from India, is also addressing regional education challenges. Working with parents of varying literacy levels, Dost provides short audio messages that can be delivered straight to parents’ mobile phones – whether or not they are smartphones – with constructive tips on how to promote early child development at home, ensuring children are school-ready. 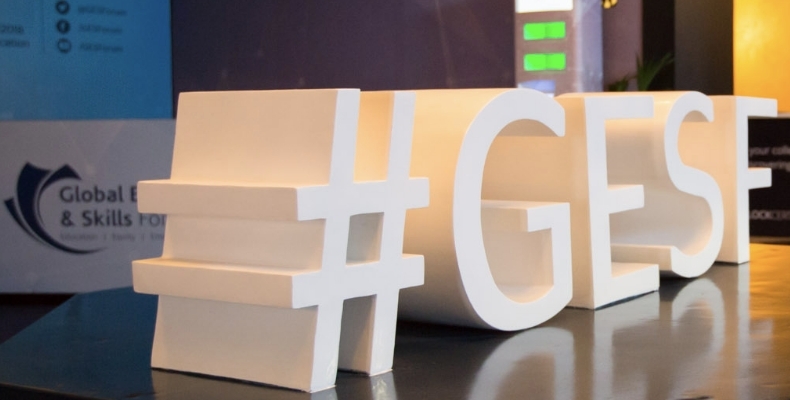 It is innovations such as these that provide enthusiasm for events such as GESF. 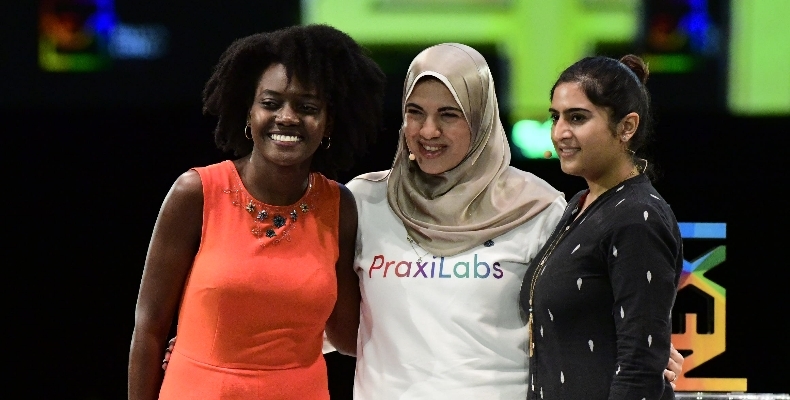 Hearing about the work that is being done to address inequalities in education is heartening, and gives start-ups and educators the chance to share their ideas and projects with peers. However, as with any large event that calls attention to inequality in such a vital sector as education, I can’t help but wonder if the cost behind this lavish occasion would be better spent in investing directly in education initiatives and charities. Although the topics raised were all of a high level of importance in improving education for all, there was something unsettling about discussing the oft-raised budgetary restraints in education whilst sat in one of the most famous hotels in the world. Despite these reservations, though, it would be difficult to argue with the atmosphere of excitement and determination that stakeholders displayed throughout the three days. These discussions are nothing new in education. Money worries, teacher training, and the efficacy of the overall system are called into question at almost every education event. There was also a common solution raised throughout the sessions: that of collaboration. Whether collaboration throughout teaching communities, during policy making, or between industry and educators, collaboration was the most oft-cited solution to moving forward at GESF. Again, this idea is not a new one. This doesn’t, however, diminish its power. It is international events like GESF that encourage stakeholders from all corners of the globe and from all backgrounds to come together and share their thoughts, concerns, and hopes with one another. Whether or not this is the most efficient way to reach the desired effect of collaboration, I can’t say, but it is definitely a very human one.